Best iPhone 7 features | Ultimate Guide - Purbat - Sporteology - Blog. About 9 years ago on 29 June 2007, Steve Jobs revealed the first iPhone in an Apple launch event. People were amazed by the design and the features of the amazing device. And it was just the beginning of the smartphone revolution that was led by non-other than Apple itself. Fast forward to 2016 and Apple just revealed the new version of iPhone known as the iPhone 7 on 16 September 2016. Just couple of weeks after its launch, the Best iPhone 7features have made it one of the most wanted smartphones in the market. 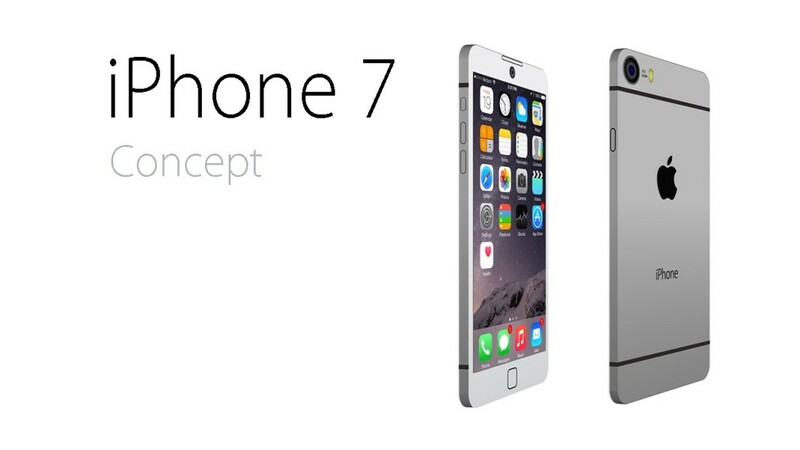 The new iPhone 7 comes with astonishing new look and features. Apple has changed a lot of things in the new iPhone 7. To start with Apple has introduced two new colors in this device, so the buyers will have 5 color options to choose from. The available colors include, Jet Black, simple black with matte finish, silver, gold, and rose gold. iPhone 7 comes with better battery life and now the users will be able to use their iPhone for a longer time without having to charge the phone. Apple has also made huge changes to the way you hear the audio on your iPhone. Firstly, the earphones port has been made redundant by Apple and now there is not port to plug in your earphones. Instead Apple has introduced the EarPods which are plugged into the lightening port from where the iPhone lightening cable connects. 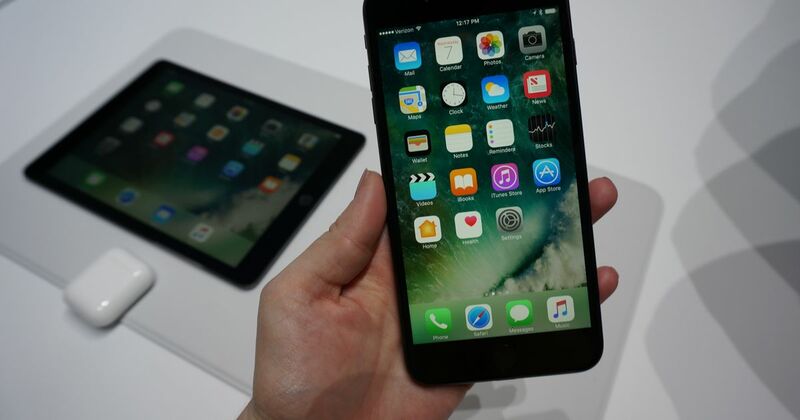 iPhone 7 stereo speakers and wireless headphones are also a new addition to the smartphone. However, the wireless headphones known as the AirPods. The all new Apple AirPods are not included within the phone package and one would have to buy them separately. If you search for 10 iPhone 7 features ultimate guide, one of the features that you would notice is the front camera. Apple has introduced a 7 MP front Camera in iPhone 7. The back camera has also been upgraded and now there’s a 12 MP back camera. The iPhone 7 plus has two cameras at the back in order to provide the best image quality and perfect zoom shots. These best iPhone 7 features have made the new iPhone 7 a successful smartphone for Apple just like the first iPhone in the year 2007.